En Route: South West Coast of England; The tip of the Country. 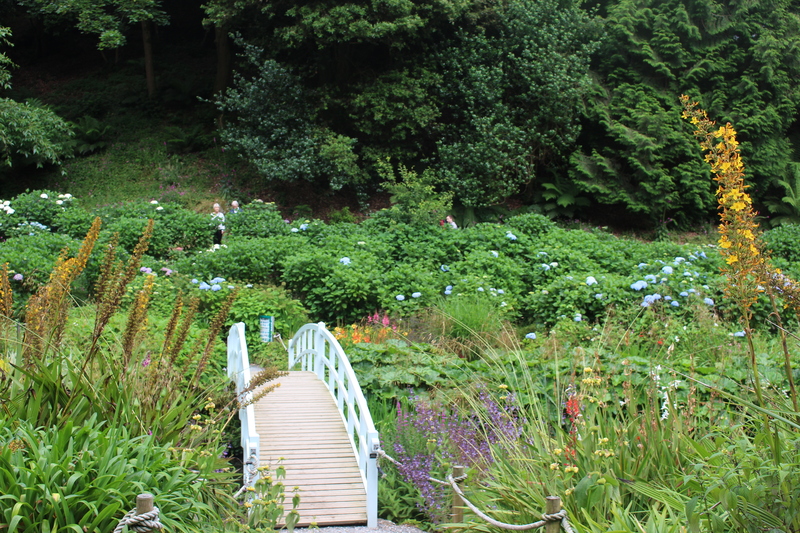 After visiting Land’s End and Trebah Gardens I have developed an obsession with flowers; anything that involves nature. Previous En Route: South West Coast of England; DAY 2. Next En Route: South West Coast of England; Detour to Tavistock.